No job is too big or too small for us, and we pride ourselves in providing you with great advice that comes from many years of experience. An honest tradesman can be hard to find. Rest assured that we are a trusted, local business in the Adelaide Hills community. We always look at ways of saving you money by providing you with a range of options. We also take pride in leaving a job very clean and tidy, and being local means that any follow up required can be attended to promptly. 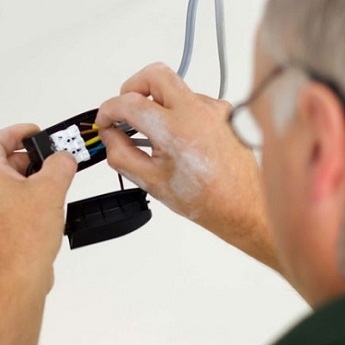 Whatever electrical job you require, we will provide you with a solution. 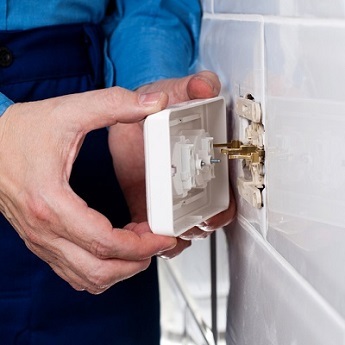 Typical household jobs include re-positioning or updating power points, lights and switchboards. 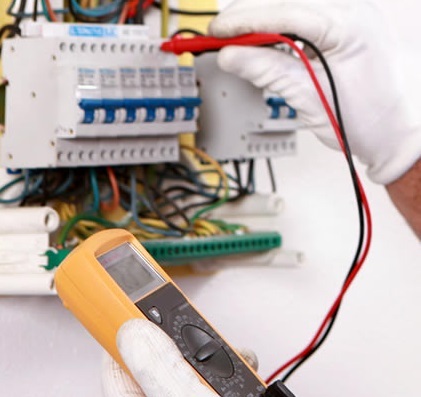 We can also look over your current electrical fittings and make any suggestions concerning safety and general efficiency. We repair existing air conditioners and also supply and install quality brands that now have the advantage of saving up to 45% on power usage. We provide prompt service and encourage people to have their current air conditioners inspected to reduce the risk of failure in extreme weather conditions. 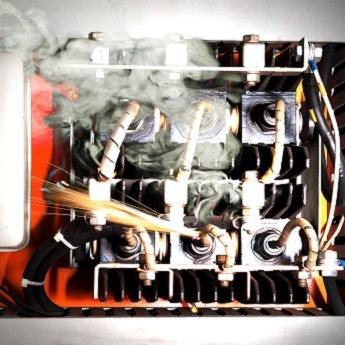 You can also improve performance through a thorough service or upgrade to a new unit. We deal in the most reliable and efficient brands. Hot water services are usually the most expensive household item to run. Your hot water requirements may have changed or your current hot water service could be due for an upgrade that will provide you with reliable hot water while reducing your energy bills. Why run a large hot water service if your household requirements have changed, or if your current hot water service is inefficient or dated? We are more than happy to check your current hot water service and can provide suggestions if change will benefit you. There are so many ways you can dramatically decrease your power usage. Updating lighting to a new range of LEDs now available is one of the easiest ways of improving both lighting and energy usage. LED lights can save up to 80% running costs. Air conditioner and hot water updates will also have major impacts on your power bill. 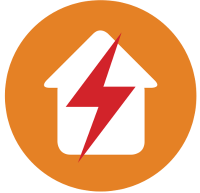 In our power usage auditing, we also check for safety hazards that may include damaged wiring or out-of-date power boards. We can also provide you with unbiased advice on the latest solar panels and power storage batteries. We can also show you how to better optimise your solar power usage. With the rising cost of electricity, updating appliances can pay for themselves relatively quickly.